An implant supported denture is one type of a variety of overdentures that is supported by an attachment to dental implants. A typical denture is one that is simply placed on the gums and held in place through fit and finish. These are not supported by implants. 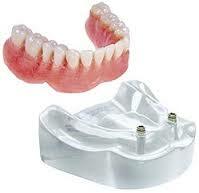 An Implant-Retained Denture is used when there are no remaining teeth in the jaw. Providing that the patient has enough bone structure in the jaw, a dental implant is used to anchor the new denture into place. 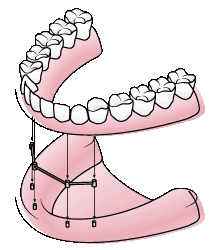 If the patient does not have sufficient bone structure, the Suction Denture can be used instead. 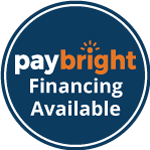 The ultimate upgrade to your oral health and hygiene is only a click or a phone call away. Take the jump and learn about how an Implant-Retained Denture can solve a multitude of problems!